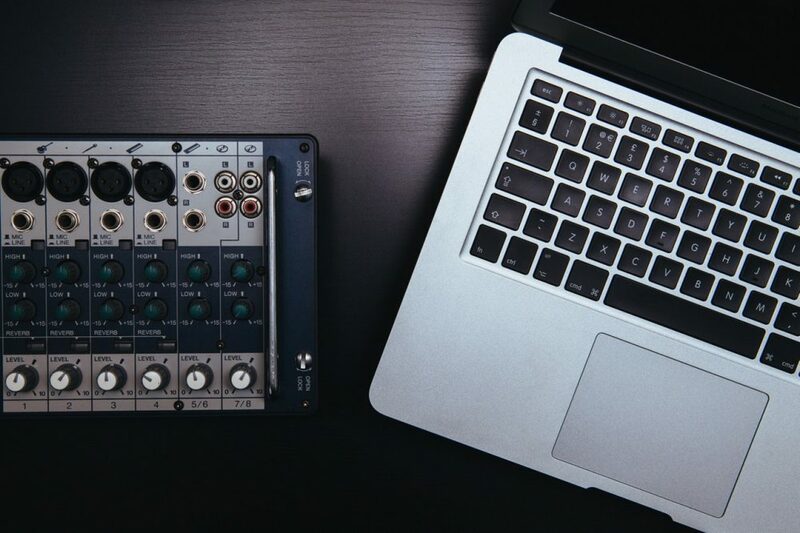 Opting to use a laptop for music production instead of a desktop setup serves many advantages, especially if you’re a music producer who’s always on the go. Laptops are more convenient and you can carry it anywhere you go. Plus, they don’t fall short in giving enough, if not more, features and advanced technology for you to work on your music production. Looking for a laptop is easy, but searching for a model that works without a problem for music production might not be as easy. So, without any delay, below are 5 of the best laptops for music production. You’re probably living under a rock if you don’t recognize this laptop. Known for its high-end features, sleek design, and revolutionary technology, the Apple MacBook Pro is obviously one of the best laptops for music production. It might be on the expensive side of the price tag, but every bit of the MacBook Pro is worth every penny. Equipped with a powerful processor that runs up to 2.5GHz, the MacBook Pro is every music producer or DJ’s solution to every problem as it has a 512GB SSD and 16GB RAM. You don’t have to worry about running multiple software at a time as it’s fast and heavy duty enough to run any kind of DAW. Producing and editing music have never been this easy with the MacBook Pro with its battery life of up to 10 hours. Following its predecessor, the Dell XPS 15 graces us with its high technology, excellent performance, and lovely design. Featuring the same 4K InfinityEdge display as its older brother, XPS 13, music producers will enjoy XPS 15’s 15.4 inch wide and high definition screen and color-accurate display. Working with your tracks and mixes will be a piece of cake with the XPS 15 as it’s one of the best laptops for music production. Boasting an Intel Core i5 processor with 3.2GHz, the XPS contains a RAM of 8GB DDR4 and 256GB NVME SSD. Now, if that isn’t enough to run a couple of DAW software, then I don’t know what is. Running on Windows 10 Home 64Bit, the XPS 15 is as updated as ever, on top of its Bluetooth 4.1. Work won’t feel like a burden anymore with its comfortable touchpad and keyboard. Next in line is the Asus ROG Strix G-SYNC, which has all the necessary features to make every music producer and DJ’s life a lot easier. The G-SYNC is one powerful yet lightweight device that can carry all the heavy workload of music editing and production. Multitasking is not new to every worker’s life, that’s why G-SYNC boasts an Intel Core i7 processor for an optimum performance. Carrying a large capacity of up to 16GB DDR4 RAM and 128GB SATA III SSD with 1TB HDD, it’s not a wonder why G-SYNC is one of the best laptops for music production. With a 17.3 inch display featuring a 170 degree wide view panel, music production won’t be the only thing you’ll enjoy doing with the G-SYNC. Featuring a duo-copper thermal module and cooling fans, its CPU and GPU cools simultaneously, allowing the laptop to perform even better. Finish every track and mix on time with Lenovo IdeaPad Y700. Featuring powerful specs and HD display, you won’t experience any hassle while working with the IdeaPad Y700. With its Intel Core i7 quad-core processor and intense speed, the Y700 easily joins the list for the best laptops for music production. Perfect for playing, rewinding, and editing your music, the IdeaPad Y700 features JBL speakers and Dolby Home Theater. It also does not fall short in giving you enough capacity to store your files as the IdeaPad Y700 stores 16GB RAM, 1TB 5400RPM HDD + 128GB SSD. Not a stranger to the spotlight, Razer laptops are known to produce outstanding gaming laptops. That alone will give you an idea of how powerful Razer laptops’ hardware is and how much of a fast performer they can be. Joining in our best laptops for music production list is the Razer Blade 15. Aesthetic wise, the Blade 15 is simple and eye-catching. It features a 15.6 inch HD display running on a powerful Intel Core i7 hexa-core processor. You have the option to choose between a unit with 16GB of DDR4 RAM and 1TB HDD + 128GB SSD or 2TB HDD + 256GB of SSD storage. Nonetheless, both options can effortlessly handle any WAD software needed to edit and finish your tracks. 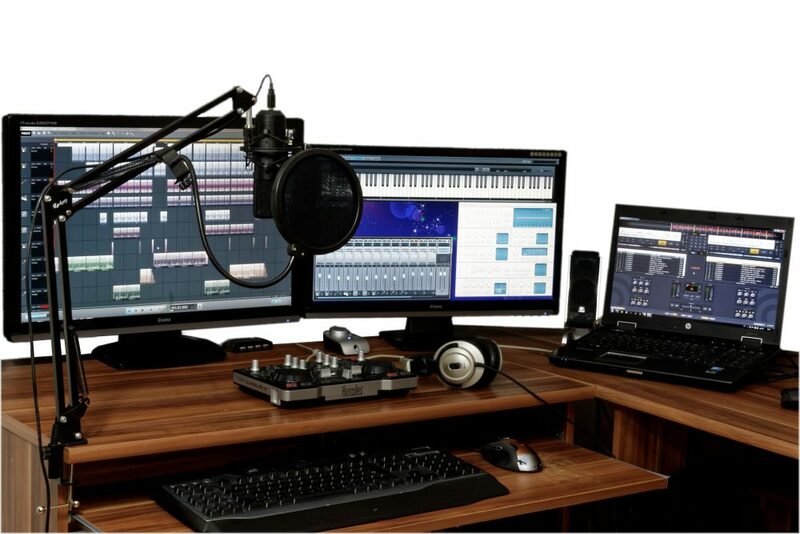 Because music production requires install a DAW software or two, you must have an electronic device that could carry the weight of such software, not to mention the speed and operating system requirements for some DAW software to work. When it comes to music production, it’s important to work with a laptop that can cope with how fast you are and should be. The last thing you want is your laptop slowing down and lagging through the whole process. So, to make sure you get one of the best laptops for music production, here are some of the things to consider first. The Central Processing Unit or simply “processors”, as others like to call it, is one of the main specs you should really check out. This is because processors basically dictate if you’ll have a smooth music production or full of hassle, problematic one. If your processor isn’t powerful enough, chances are, you’re likely to encounter issues along the way. However, CPUs can only handle so much, and as your go along with your music production, you’re using a lot of the processor’s power. To determine if how powerful the processor is, you can take a look at its frequency, which is measured by gigahertz (GHz). Obviously, the greater the amount of the frequency, the more powerful it is. Aside from the CPU’s frequency, you should also look at how many cores it has. And just like its frequency, the greater the number of cores, the better and more efficient the CPU is. To give you an idea of what the best laptops for music production has, having a dual-core processor and 2.5 GHz (at the very least) will give you a hassle-free time. But if you’re really aiming high and want to have the optimum music production experience, find something that has 3.5 GHz or runs with a quad-core processor. That’ll do you good, for sure. Another equally important thing to check out is your potential laptop’s RAM. 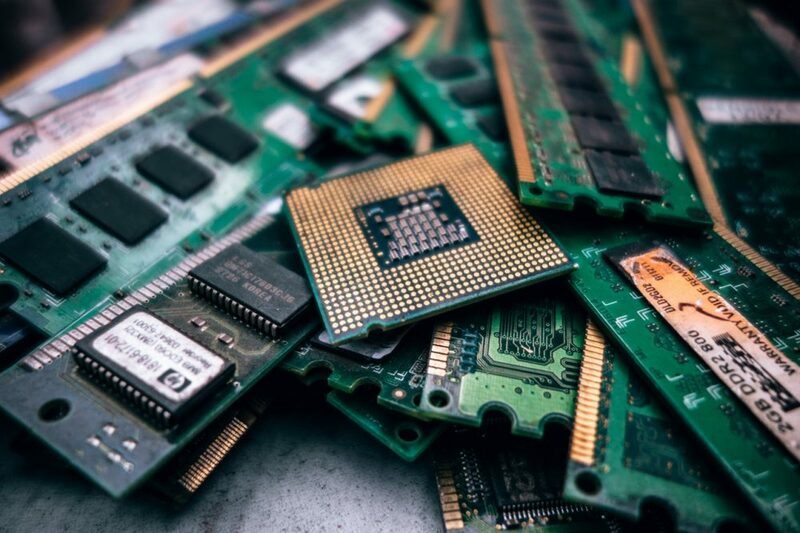 Random Access Memory or simply “memory” also says a lot about a laptop. To put things simply, a RAM is your computer’s temporary storage. To further understand what it is, think of it as your laptop’s “short-term memory”. Not to be confused with hard drive, as a hard drive is your computer’s “long term memory”. The memory temporarily stores the code required to run a program. This is why having a good RAM is very important because it dictates how fast your laptop works and runs a task or a software. And since its music production we are talking about, opening more than one program or software is done on a regular basis. So, getting a RAM that is great enough to run a lot of programs at once is really necessary. Just like the laptop’s CPU, you can determine how much RAM your potential laptop has. It is measured in gigabytes (GB), and the least RAM you should get is 8GB RAM. It is normal for music production to have thousands and thousands of files along the process. That’s why your next concern should be the laptop’s hard drive. It is recommended to have at least 500GB worth of hard drive. However, it’s really not an issue as you can just purchase an external drive. If you feel like you’re going to run out any time soon and need more, then a laptop with 1 terabyte should be enough for you. Another thing you must know is that there are two types of hard drive—Hard Disk Drives (HDD) and Solid State Drives (SSD). Choosing an SSD increases your laptop’s speed as it works faster than an HDD. That is, if you’re okay with spending more, as SSDs are pricier. Some might even say that choosing between HDD or SSD does not mark a huge difference in your production. Of course, there are other factors to look at aside from the main trifecta. 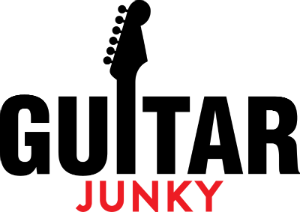 These other factors include your potential laptop’s trackpad, display, display adapters, operating system, and other users’ reviews online. The best laptops for music production should not only give you an easy time working, but they also have to be great in its features and other details, too. Producing tracks and mixes is not always an easy job. That’s why having an Apple MacBook Pro will greatly speed up the process and give you a hassle-free time. Packed a powerful processor of 2.5 GHz Intel Core i7 Processor, 16 GB RAM, and 512 GB SSD, the MacBook Pro is easily your top choice for the best laptops for music production.